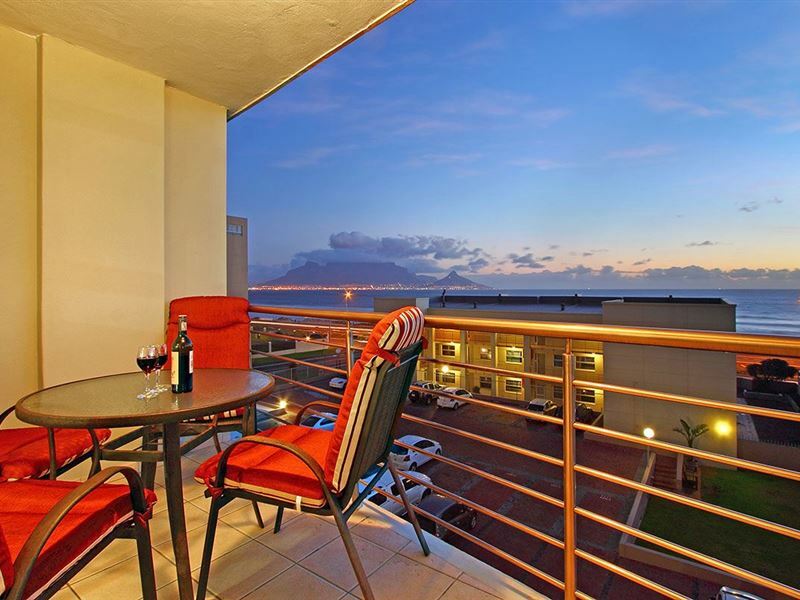 The Waves 202 is a beautiful apartment set in Bloubergstrand in Cape Town. 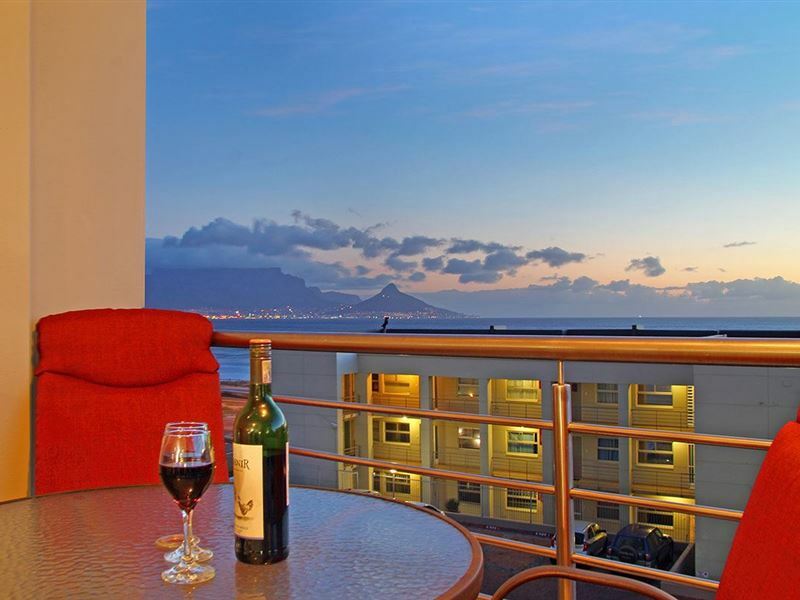 It has stunning views of the spectacular Table Mountain and Atlantic Ocean. 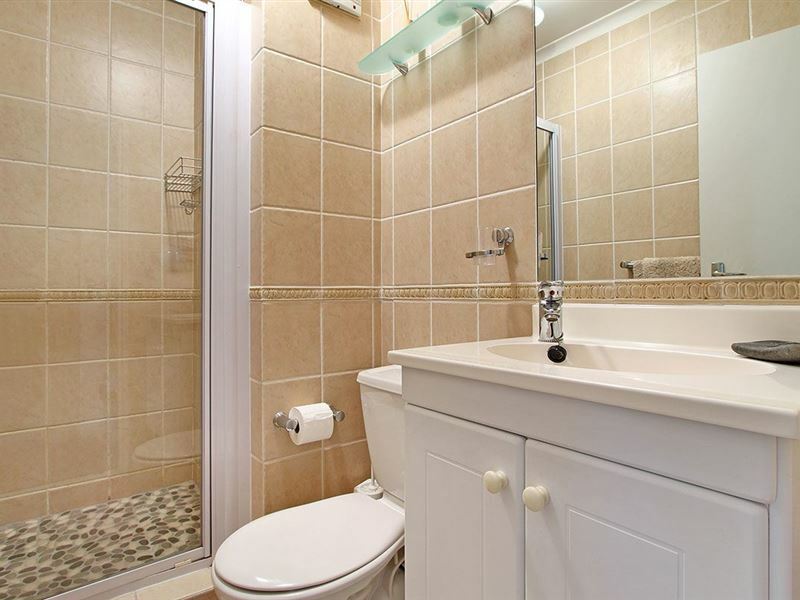 There are two bedrooms and two bathrooms in this lovely apartment. 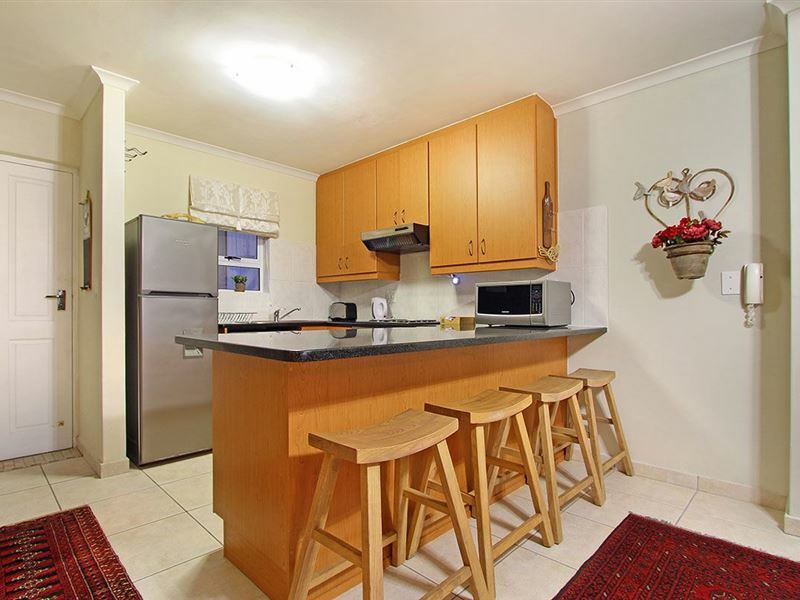 The kitchen is fully equipped with a fridge, a stove and a microwave. 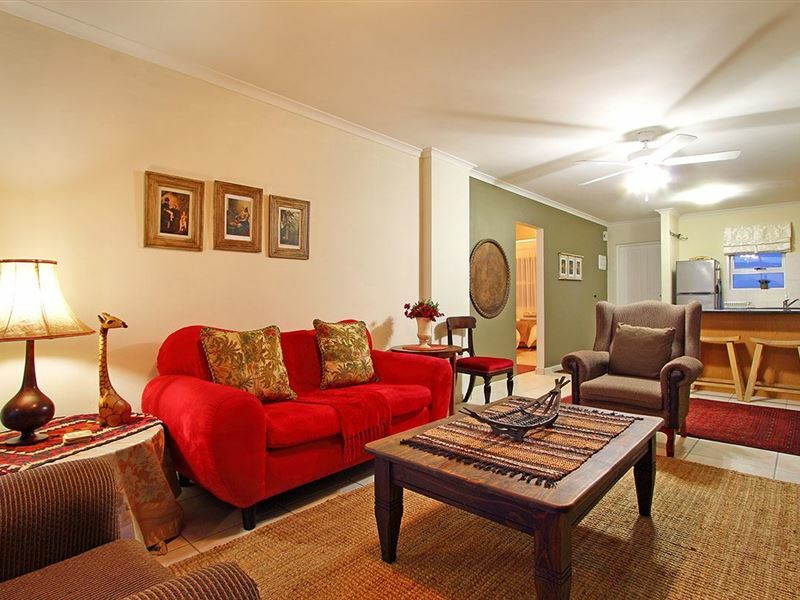 The living area is stylish and includes a television with DStv access. 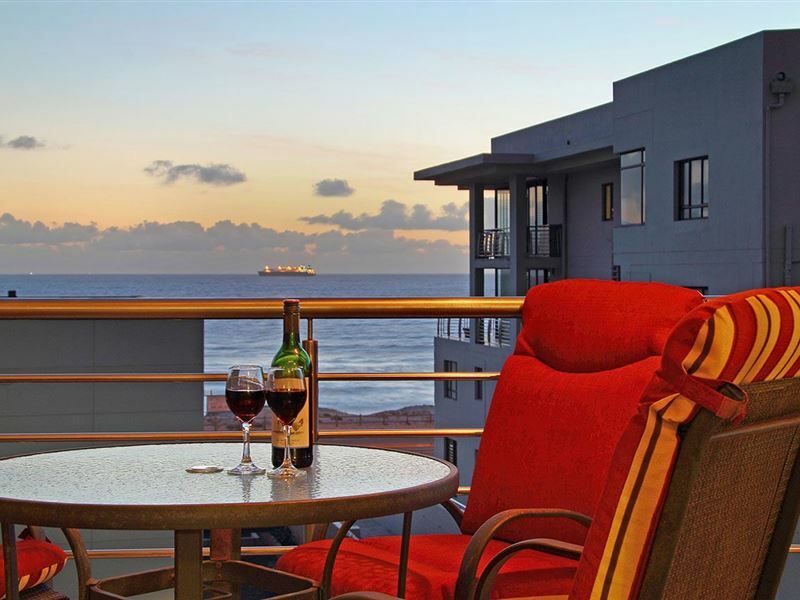 Guests have the luxury of a balcony which looks out over the ocean and mountain. 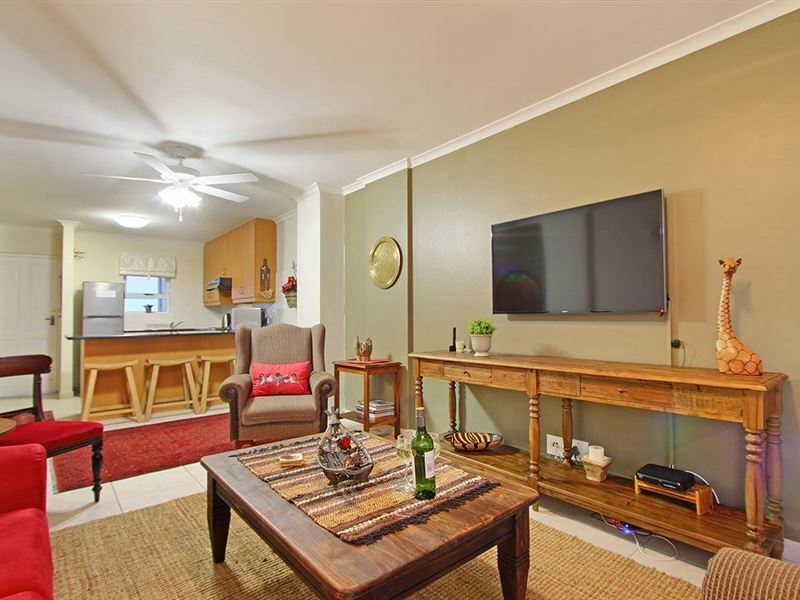 The communal braai area in the complex is available to all. 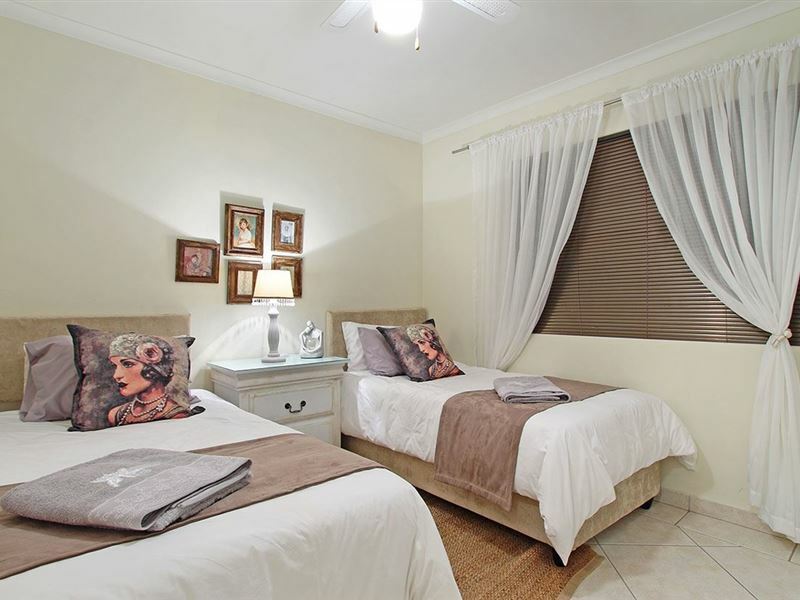 There is also a laundry service and guests can park their vehicles on the premises. Request a quote from The Waves 202 at no obligation. 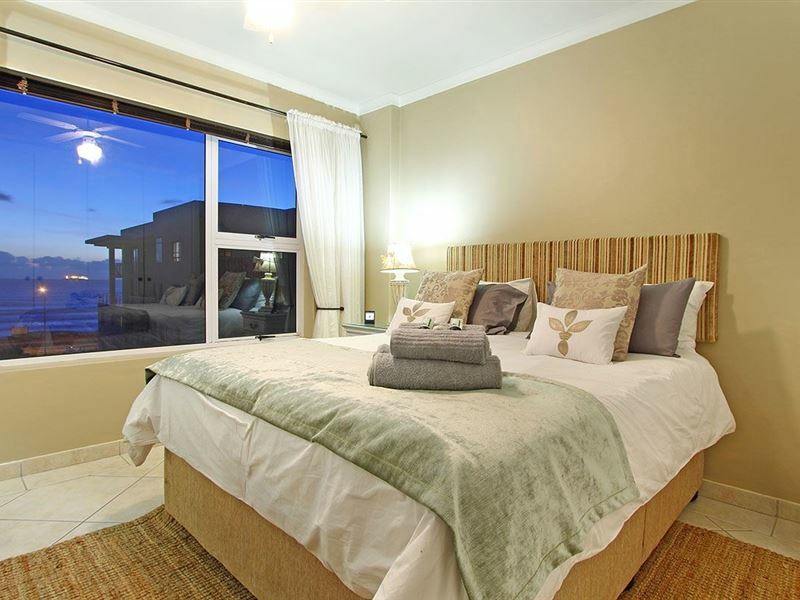 The Waves 202 is within a convenient distance from the beach.